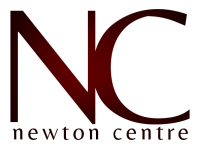 Newton Centre offers a wide range of services that help the residents of Newton and surrounding communities live locally, saving time with stores and services that are close to home. Whether you are looking to save time in the morning with a quick stop or simply like the option to walk to where your business supports your local community, Newton Centre is proud to offer a wide range of businesses that service the community and beyond. 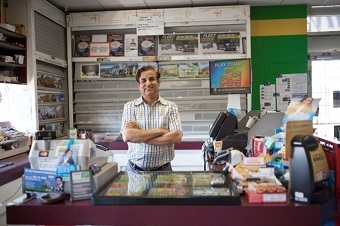 Serving Newton for over 27 years in a business named after his daughter, Burt is an institution. Stop in for milk, bread, and a wide variety of grocery items you won't find in a chain convenience store. Burt operates as a Fas Gas franchise with regular, premium, & diesel available. Fit Body Boot Camp’s Unstoppable Fitness Formula workouts are designed to shed your unwanted body fat in the shortest amount of time possible while giving you maximum results under the supervision of the most qualified personal trainers. Let the good times bowl! Step back in time with 12 lanes of 5-pin fun for all ages. 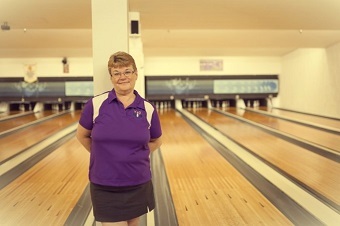 Specializing in league play for adults and children of all skill levels, KJ Bowl offers a fully-licensed bowling experience with electronic scoring, an old-time feel, and plenty of fun. 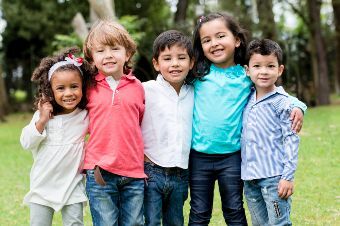 Established in 1990, Shower With Love Daycare offers qualified staff, a hot lunch program, two daily snacks, and several engaging programs to educate and entertain your child. With Daycare and Out of School Care, Shower With Love is a fantastic choice for parents in Newton and the surrounding area. Newton's own Paul Mitchell Studio Salon serving the City of Edmonton with cuts and styles for men, women, and children. 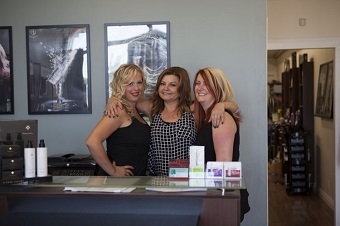 Using the latest techniques and professional Paul Mitchell products, Newton Hair Studio provides cutting edge style and sophistication in a warm and inviting environment. Another Business will be coming to Newton Centre very soon! Keep your eyes on this space for updates!